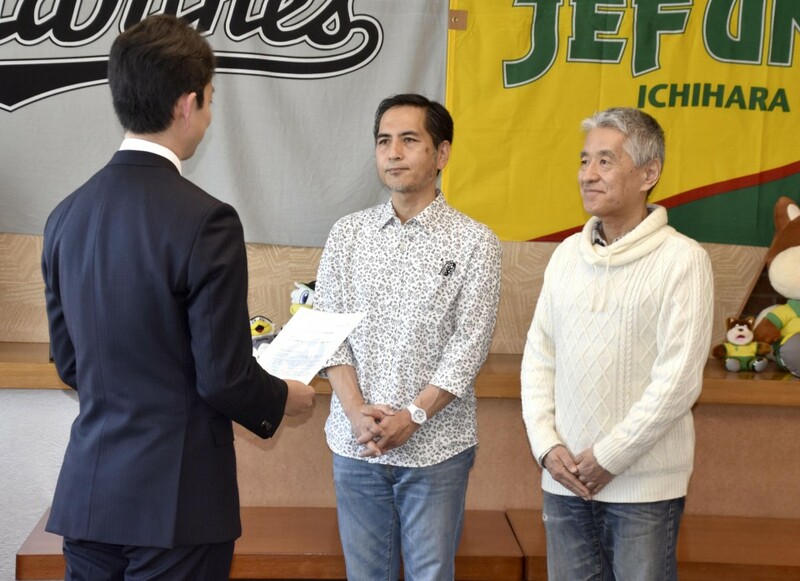 In a first for Japan, the city of Chiba held a ceremony Tuesday to issue certificates recognizing both the partnerships of sexual minority and common-law couples. According to the city located to Tokyo's east, Chiba's recognition of partnerships -- regardless of whether they are lesbian, gay, bisexual and transgender couples, or mixed-gender common-law couples -- is the first of its kind in Japan. 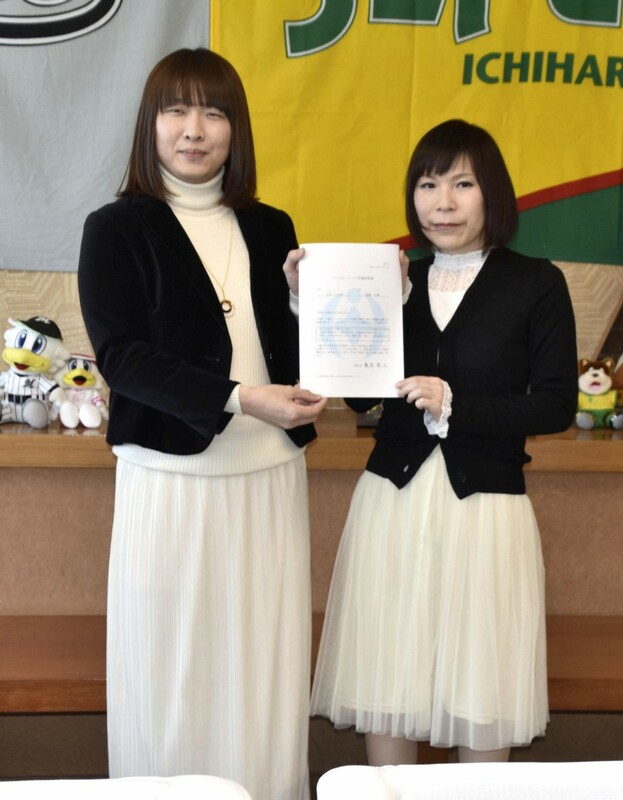 A number of other Japanese municipalities, including the Tokyo wards of Shibuya and Setagaya, and the cities of Sapporo, Fukuoka and Osaka, have also introduced systems recently to certify partnerships, but these are limited to LGBT couples. To receive Chiba's official certificate, applicant couples need only meet a set of requirements, including that both are at least 20 years old, not already married, and either live or plan to live in the city. "I hope this will lead to a reduction in restrictions," Yanase said. Chiba's certificate program does not confer special legal status on recipients but once recognized as partners they will be able to enjoy various services provided by the city, such as being eligible to apply for public housing as a couple.